When it comes to satisfying customer needs, in drainage solutions, we at Adco Plumbing have what it takes to ensure that homeowners and property managers have nothing to worry about when it comes to issues relating to block drainage in Brisbane. Waste management has always been a thorn in the flesh, especially in this era of population boom; and so in light of this problem, we have come up with solutions to help in coping with this; and our services do not discriminate between small and large projects. Over the years we have assembled a team of specialists and professionals who are committed to serving you. We specialize in every aspect of drainage works. 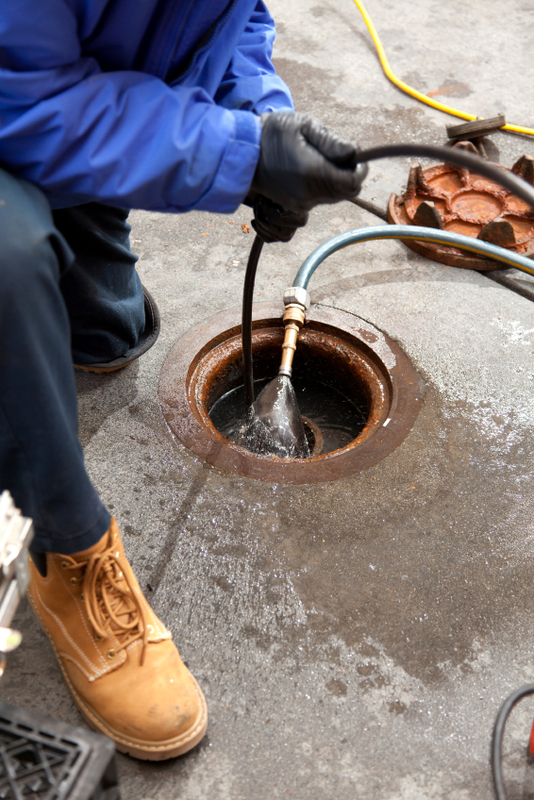 From blockages in your shower, toilets, replacement of sewer drains, re-direction of sewer drains, to any other simple repair work; from cracked or damaged sewer pipes (both underground, and/or above the ground level). You give us your requirements and we deliver to you your desired results. As a result oriented company, Adco Plumbing also specializes in septic drainage systems; including and not limited to, grey water systems and black water systems, evaporation trenches, upgrade and replacement. Our dedicated team also advises you on ways that you can ensure that there will be no recurring incidences, after the completion of any prescribed project. We pride ourselves in perfection and we follow up on our customer’s satisfaction. We are very specific on most types of drainage, and that is why we are ranked the best in our trade of waste drainage management. We use the highest industrial grade piping HDPE, and other similar products. As a service provider, we leave the choice of piping to you; with a little advice from our team of experts. We make sure you will never go wrong. Our works are time bound and completion and perfect execution depends largely on your guidelines, while ensuring provision of quality. In addition to the above, we take care of storm water, from any blocked storm water pipes, from your down pipe to the street, storm water pits and aggie drains. We specialize in the problem solving of water issues around your house and in the prevention of any structural damage. We are here to help and to make things as easy as possible for you. We also take care of your water storage issues, and any problem to do with water tanks; both above the ground and below the ground. Our piping expertise means that we can handle any pipe, from those of 90mm to 900mm. Whether you have trouble with gravity feed systems, or charged feed systems, house blockages in your kerb or any other channelling; we, at Adco Plumbing, will give you a competitive quote. 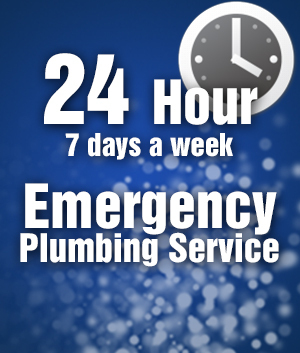 So when you have any problems with blocked drainage, talk to us and we will give you the solution.